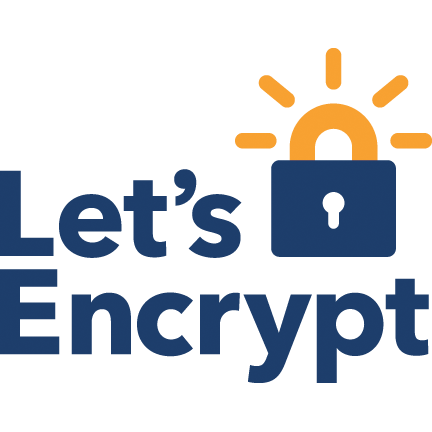 In this article we’ll se how to generate a Free SSL certificate with Let’s encrypt,for your web server and webservices API for your applications Android and iPhone. On this tutorial, we will use CertBot on our Debian server to generate a multi-domain cert. First we need to install the app that make certificates. The best option is to specify the WebRoot in order to allow auto renewal, but in some cases you need to do it manually. This command will run a temporary local server. Then run the command indicated in the console by the command in a new terminal. The automatic choice is the best one because you can renew automatically after. It is now crutial to test that your certificate is well installed with the full chain. Because sometimes it doesn’t work on android beacaus you don’t have the full Cert chain! 6 – Generate the cron renewal every days! It is recommanded to run check once or twice per day (it won’t do anything until your certificates are due for renewal or revoked, but running it regularly would give your site a chance of staying online in case a Let’s Encrypt-initiated revocation happened for some reason). Please select a random minute within the hour for your renewal tasks. You now know how to generate a free SSL certificate that work on your server and mobile Android and iPhone.